This is dress is unique. Bought for my daughter. She hasn't seen that yet. Quite stunning. I am sure my daughter will love it when she comes home for party. Thank you MillyBridal. Thank you MillyBridal. Keep up the good work. May the good lord bless you. 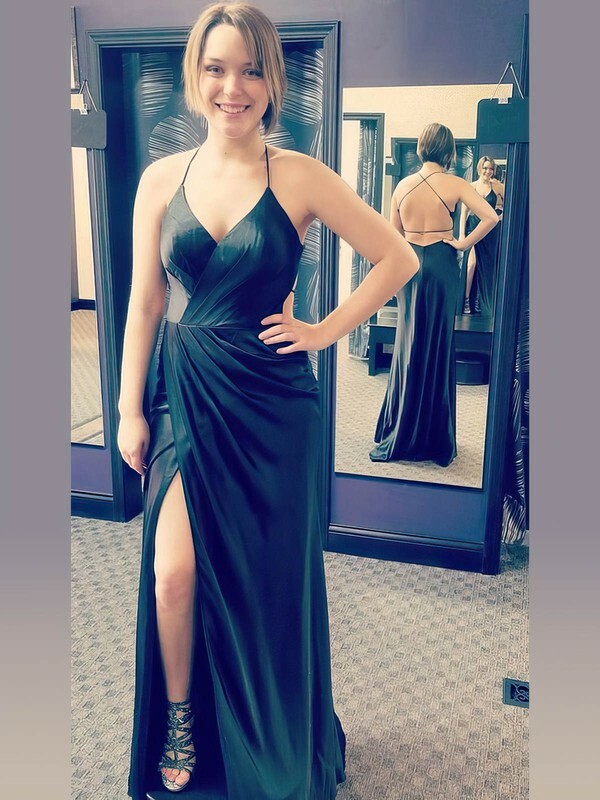 My daughter fell in love with the picture of this dress. Was a bit worried about ordering but I gave in and ordered it. Had great communication from start to finish. Took about 3-4 weeks to arrive which was predicted. Size guide was perfect. My daughter looked like a princess. . thank you. ABSOLUTELY AMAZING. WILL DEFINITELY USE AGAIN. .